Warm weather, extra time off from work — whatever will we do with ourselves? 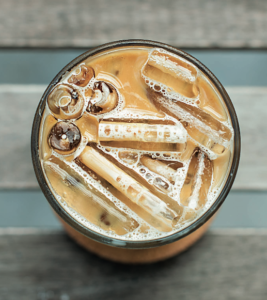 Enter: The Shakerato. It’s a classic Italian drink to be enjoyed on hot days, usually made by shaking espresso and simple syrup with ice. This version gets wired with Italian amaro and creamy dairy additions. Enjoy and Saluti! Combine all ingredients in a cocktail shaker. Add ice, shake hard 8–10 seconds, and strain into a small rocks or old-fashioned glass. 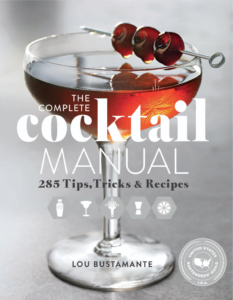 For more delicious cocktails recipes, order your copy of The Complete Cocktail Manual today!